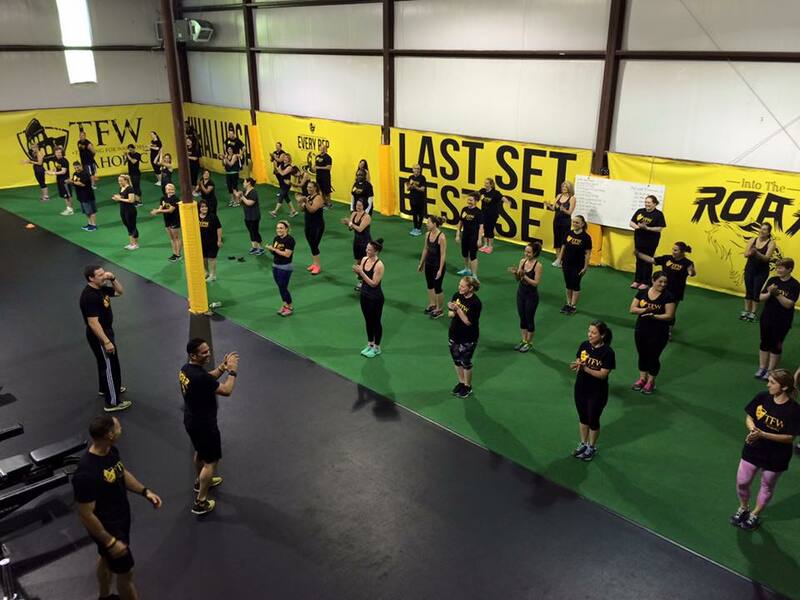 At Training for Warriors we don’t “sell” licenses, we “grant” them. In order to grow our network according to our mission, we are looking for passionate and dedicated people who are interested to become part of our TFW team. 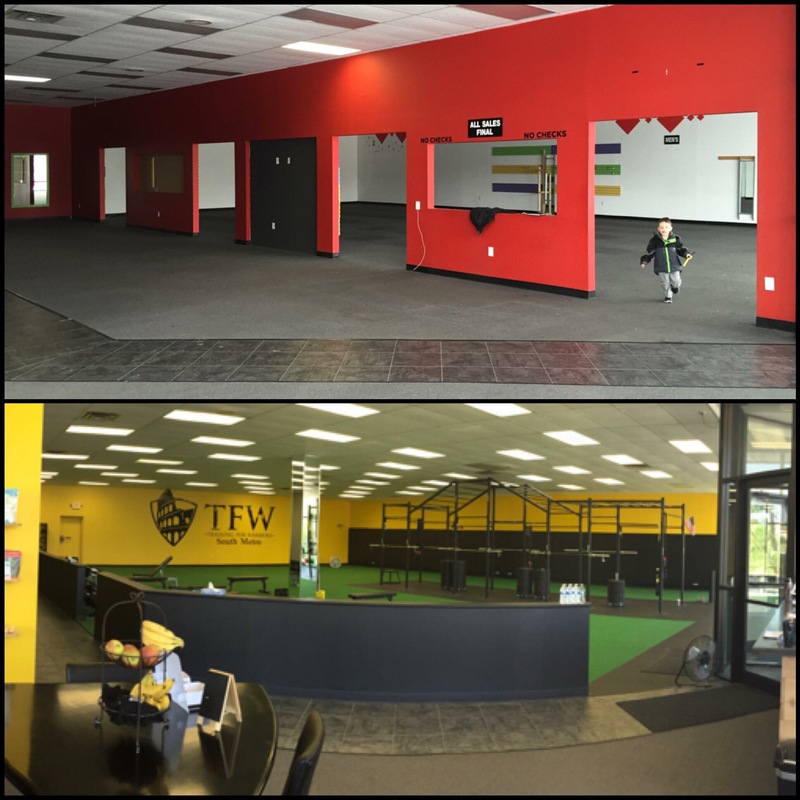 As you should have read on the previous pages, you receive many valuable things when you become a TFW Affiliate. 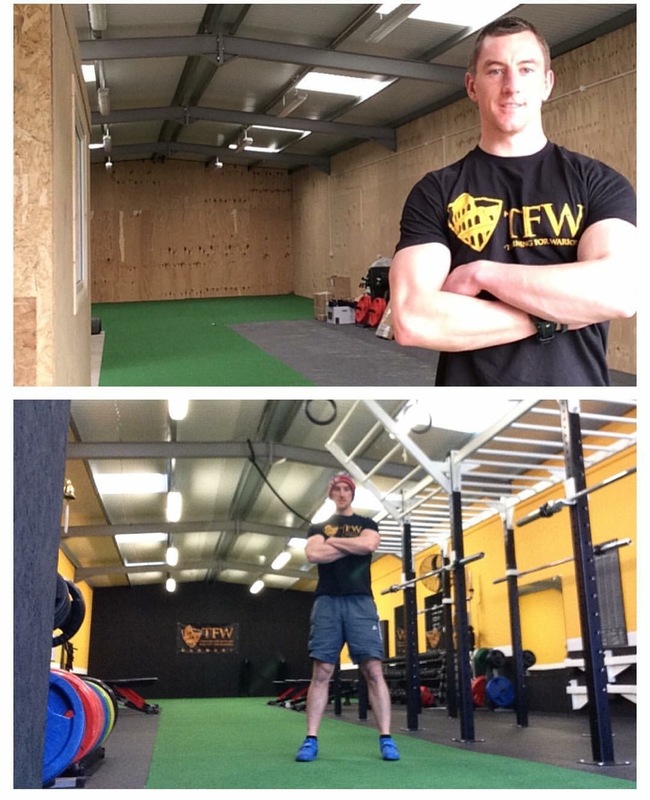 Perhaps the best benefit about the TFW Affiliate, however, is the low cost to be involved. 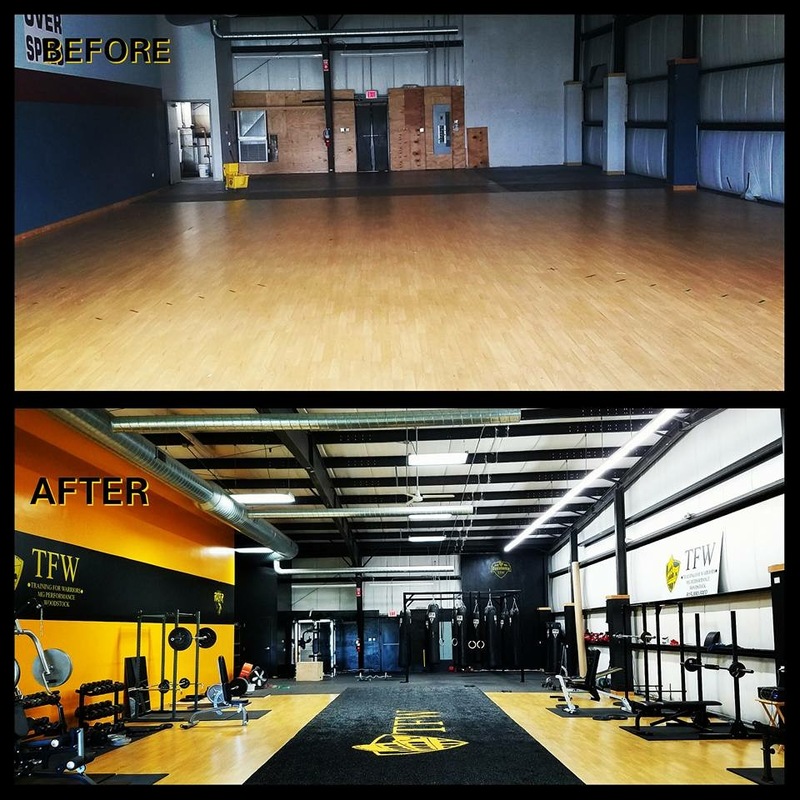 Our goal was not only to make the TFW Affiliate affordable for every trainer, coach, and fitness enthusiast, but also to make sure our offering is easily considered worth many times the price! 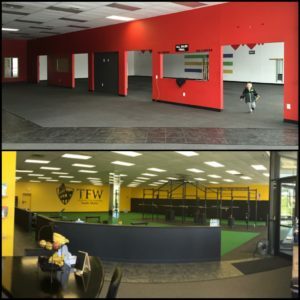 In order to be eligible for the TFW Affiliate license, you must go through the TFW Certification, apply for admission and then be accepted as an officially licensed affiliate by the TFW corporate team. 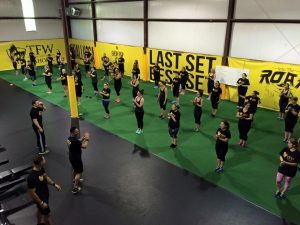 This license lasts for one year from the starting date and is renewed each year when you continue with the TFW Program. 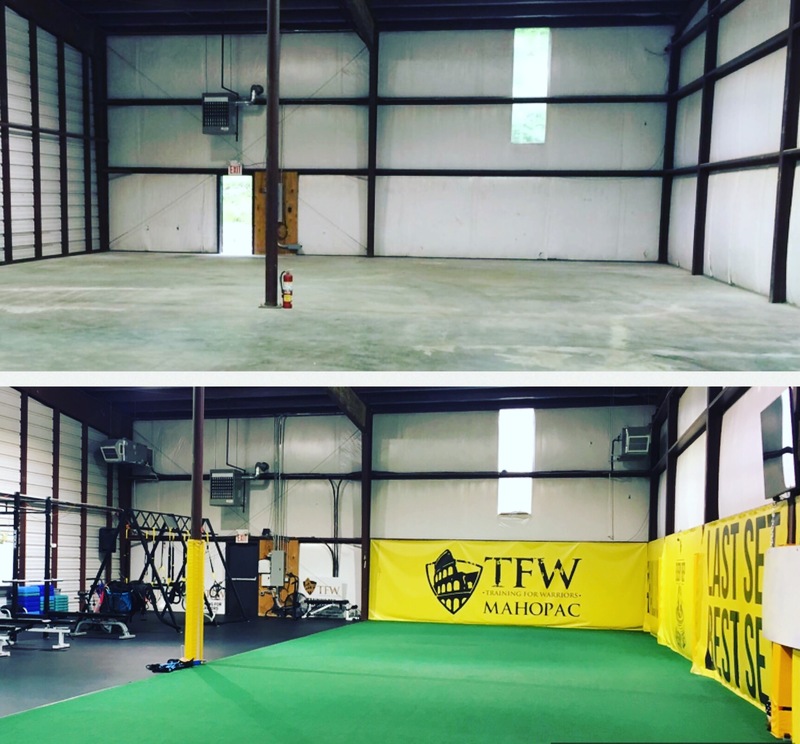 If you are interested in joining the TFW Affiliate Network or talking to a TFW representative about how TFW can help you and your business, click the button below to get started. 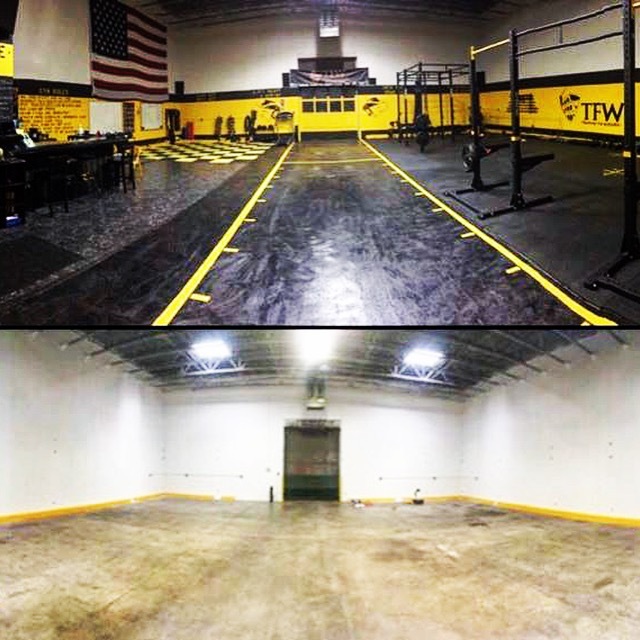 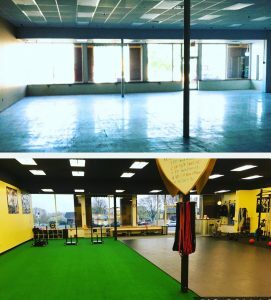 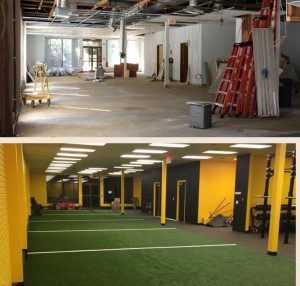 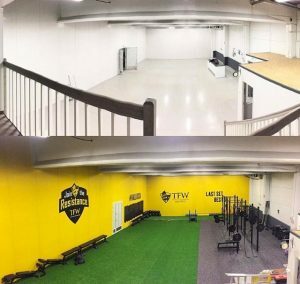 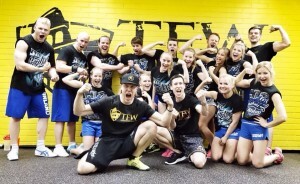 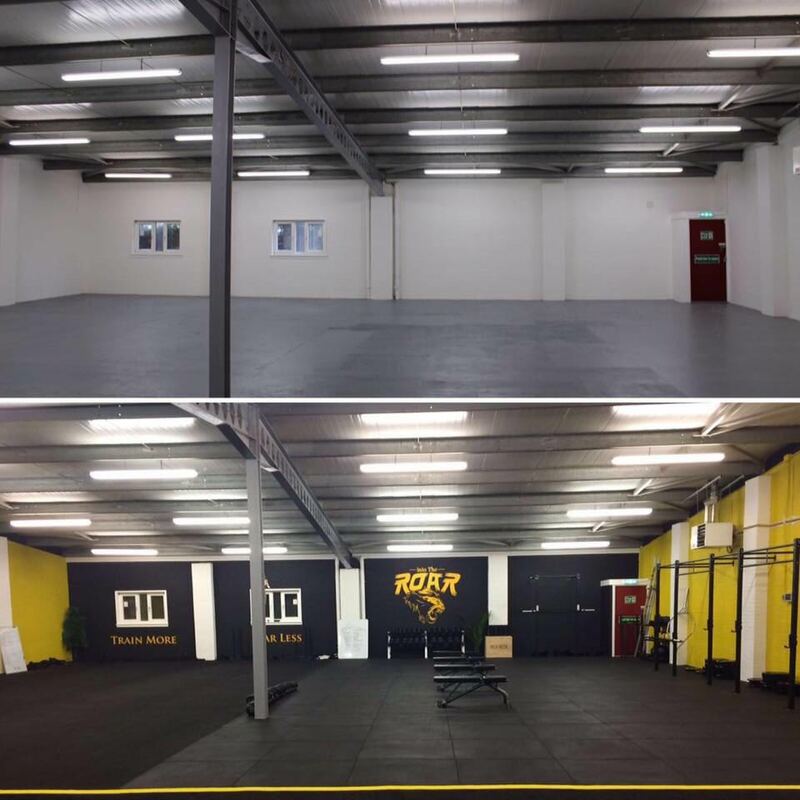 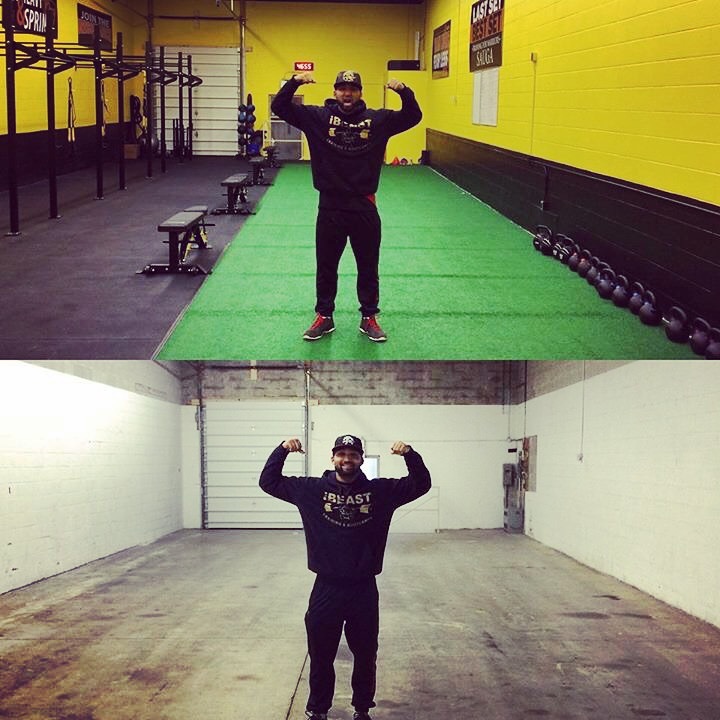 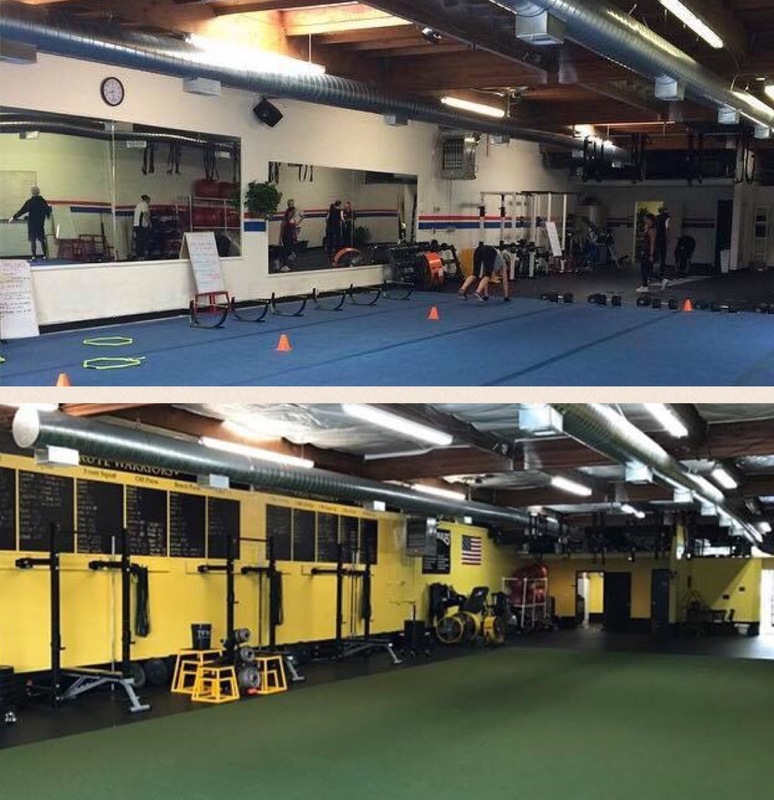 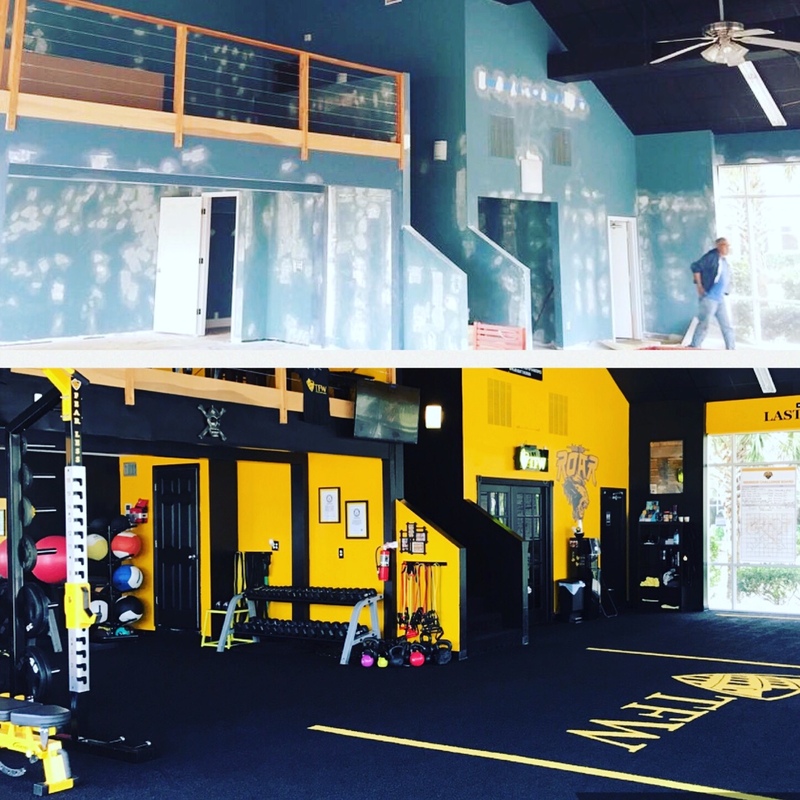 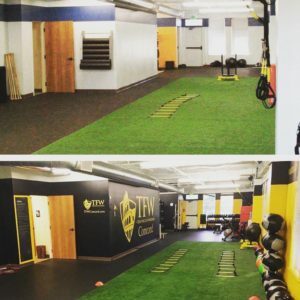 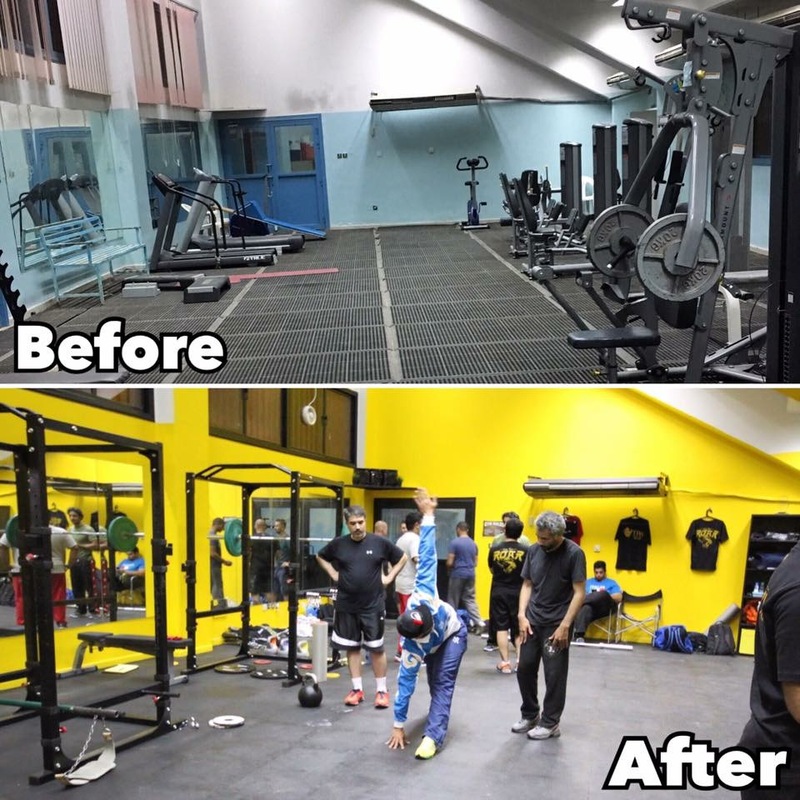 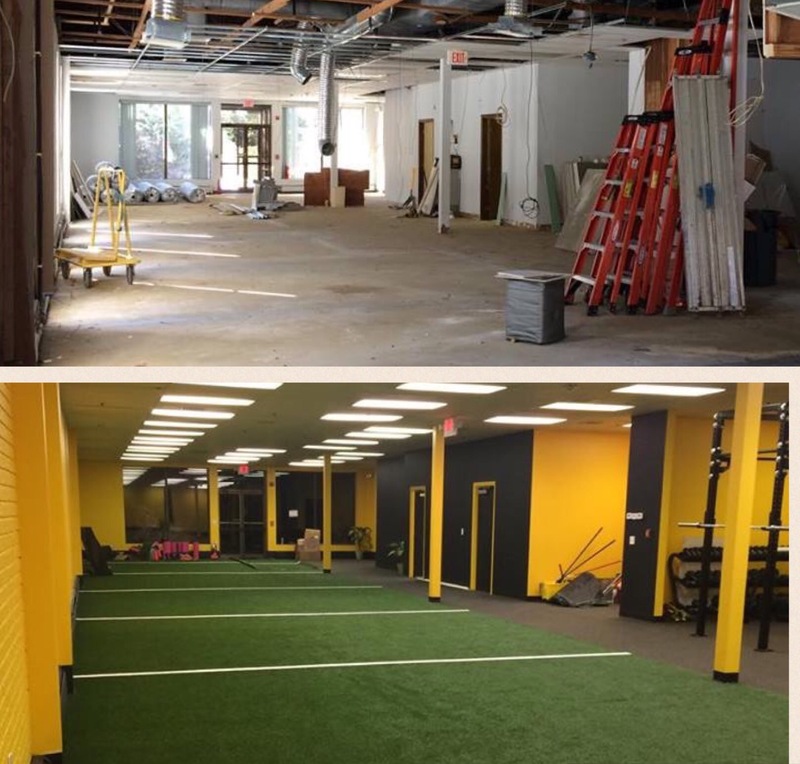 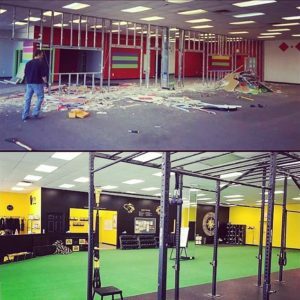 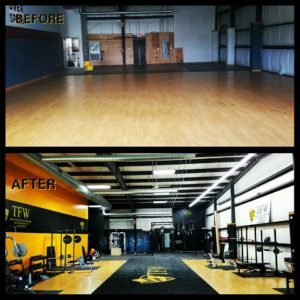 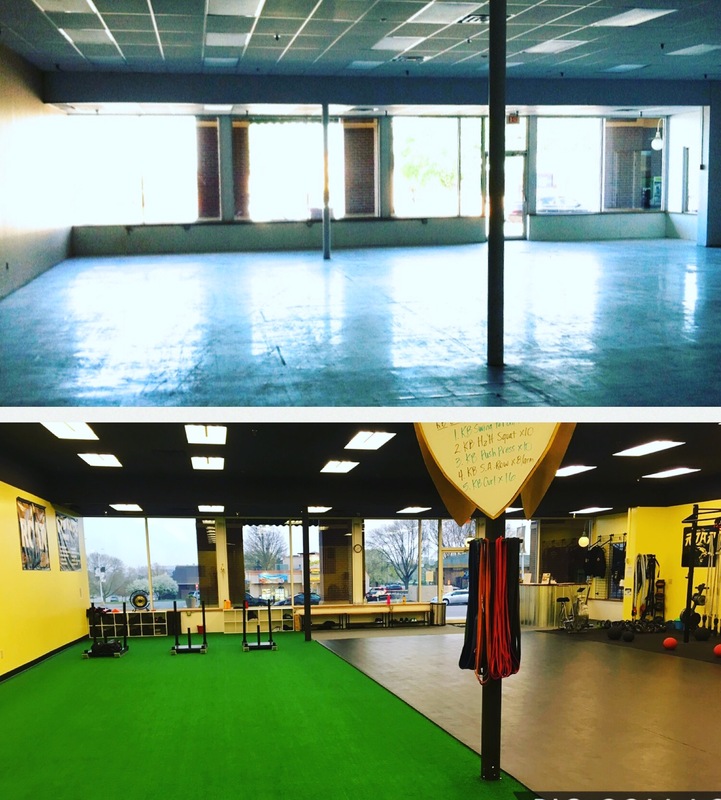 Here are photos of some amazing “transformation” stories how TFW Affiliates have used the TFW brand and systems to change existing gyms or spaces into thriving fitness businesses. The locations pictured are across the US from New York, Pennsylvania, Rhode Island, Florida, Illinois, Minnesota, Nebraska, to California and in Canada, Scotland, Kuwait in Finland.